Bob Zeller is one of the country's leading authorities on Civil War photography. 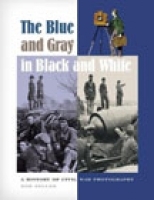 He is the author of The Blue and Gray in Black and White: A History of Civil War Photography (Praeger, 2005), the first narrative history about the war's photographers, what they did and why they did it. 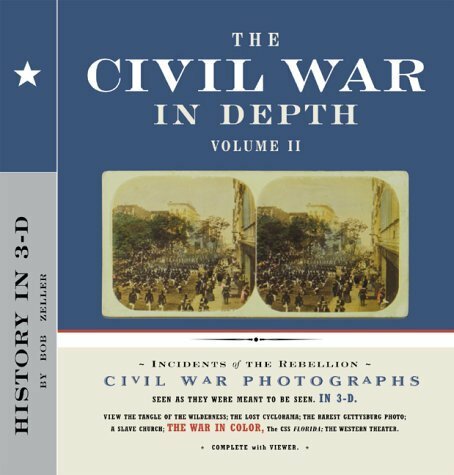 Zeller pioneered the modern presentation of stereoscopic Civil War photography with The Civil War in Depth (Chronicle Books, 1997), the first 3-D photo history of the war, and The Civil War in Depth Volume II (Chronicle Books, 2000). 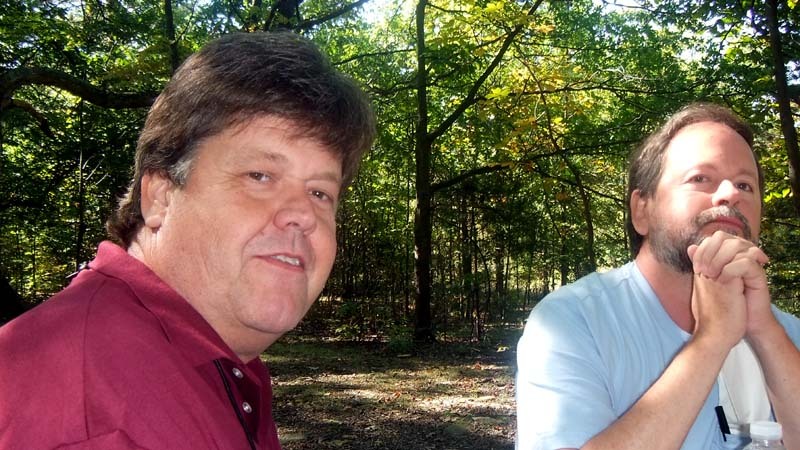 Bob, who is a writer, journalist and historian, spent 25 years in newspaper journalism, specializing in investigative reporter and later working as a motorsports beat writer covering NASCAR. Bob has published nine books, including his latest, Jacob's Run (Whittler's Bench Press, 2007), a historical mystery/adventure novel he wrote with John Beshears. He ia also the author of Daytona 500, An Official History (David Bull Publishing, 2001). Zeller, 54, is a native of the Washington, D.C. area. Bob has been presenting lectures with 3-D slide shows of original Civil War photographs since 1997. Images from his Civil War photography collection were featured at the Smithsonian's National Portrait Gallery exhibition on Mathew Brady in 1997-98. Bob lives in Trinity, N.C. with his wife, Ann, who is city manager. They have two grown children, Sara and Jesse. Publishing just ahead of the 150th anniversary of the Civil War, Lincoln in 3-D offers a breathtaking tour of Abraham Lincoln's life and presidency. 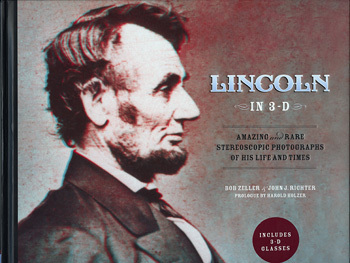 In this beautiful book, over 180 stereo photographs come alive and readers wearing the enclosed 3-D glasses will feel as if they can step into the Lincoln presidency. Civil War photography experts Bob Zeller and John J. Richter have exploited the full potential of the Library of Congress's remarkable 3-D negative collection, while also tapping into exclusive private collections for rare images, some never previously published. 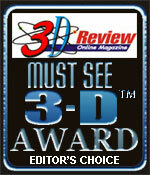 With a prologue by renowned Lincoln scholar Harold Holzer, Lincoln in 3-D provides a unique window into a time long past. The Civil War in Depth, Volume II.